Scroll down for more fantastic local business! Cape Cod Embroidery, located in the town of Harwich on beautiful Cape Cod is a full service promotional product company and would very much like to work with you on your next embroidery, screen printing or promotional product project. We want you to look your best. Let us help give your business, team or organization a look that will set it apart from the rest. Breakfast served 6:30 am to 2:30 pm; lunch from 11:00 am to 2:30 pm. Bakery items available in the Bake Shop from 6:30 am to 3:30 pm. Delicious, healthy, affordable and fresh food for you and your family. That's what's on our menu - and we're glad you've stopped by for a little taste. Body Strong is a locally owned and managed by Colin Eitelbach. The fitness center is located at 11 Chicks Way in Chatham. 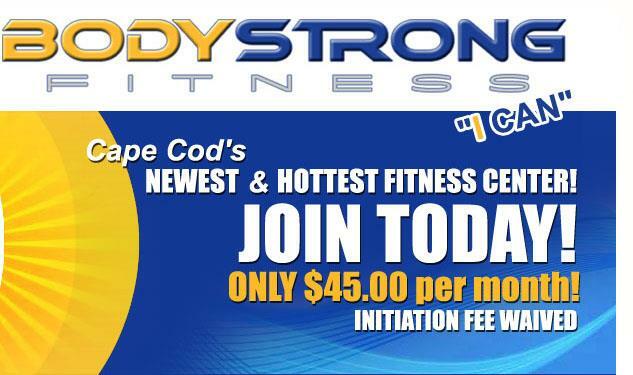 Body Strong is Cape Cod's newest and hottest fitness center featuring nearly 10,000 square feet! The clean facility is packed with fantastic equipment, lots of classes and great people! 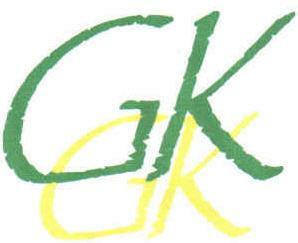 You can visit their website by clicking the logo above or call them at 508.430.0600~You'll be glad you did! A full service interior design and retail studio specializing in fine custom furniture, fabrics, draperies, window treatments, and unique home accessories. Also featuring art work, pottery, and murals by Cape Cod artisans. Come experience our retail and design studio for a beautiful gift, or a complete home makeover. Call Audrey at 508-432-1360, email audreyinteriors@gmail.com or stop by her showroom at 713 Main Street Harwich MA 02645. With over 25 years in Art and Design Artistic Merit is a Sign Design & Sign Making Company in the heart of Cape Cod. Affordable packages for new businesses.....for your boats, vehicles, windows, interiors and exteriors and so much more. Call Karin today and check out the website .ArtisticMeritSigns.com! Located on Cape Cod, Family run, with over 20 years of experience in the fence business, we offer you high quality service and product for a wide variety of your fence needs. Our products include, Pool Enclosures, Privacy Fence, Arbors, Pergolas, and Shower Enclosures. We offer a large selection of material such as, Vinyl, Aluminum, White Cedar, and Wood. We also offer styles such as Picket, Stockade, Board and Lattice, just to name a few. You'll find the fun and bold labels from Polka Dot Pear Design; Marye-Kelley's decoupage frames, tissue box covers, wastebaskets, etc. ; the individual, distinctive look of a Henry.Brown tote or bags that Oprah has featured in her magazine; Queen Bee Nantucket Basket designed bags and Joanne Katherine Designs necklaces that you have to see to believe. Chunky never looked so good! There's the "Mommy Juice" Tee shirts, and the kid's corner with rocking chairs, step stools and delightful piggy banks, that all can be personalized. "The Stephen Joseph backpacks sell like hot cakes," smiles Fantom. "And they're washable!" The holiday ornaments that hang around the shop are colorful and charming, too. With access to all these stylish lines Three Buoys can customize almost anything available in durable and trendy gifts. Check out the cosmetic bags, the golf bags and the belts. Email us at info@threebuoysonline.com or call us at 508.432.4900! Email us at info@threebuoysonline.com or call us at 508.432.4900! Email us at info@threebuoysonline.com or call us at 508.432.4900!